Just Once, wouldn't it be nice if a Realtor laid out his resume and then was quiet? So here it is, along with our vision, thoughts and track record. Stage #1- Professional photos from a trained professional. (not from cousin ed who swears he is the best) Although cousin Ed may take great photos he probably does not understand the angles that give the best product. 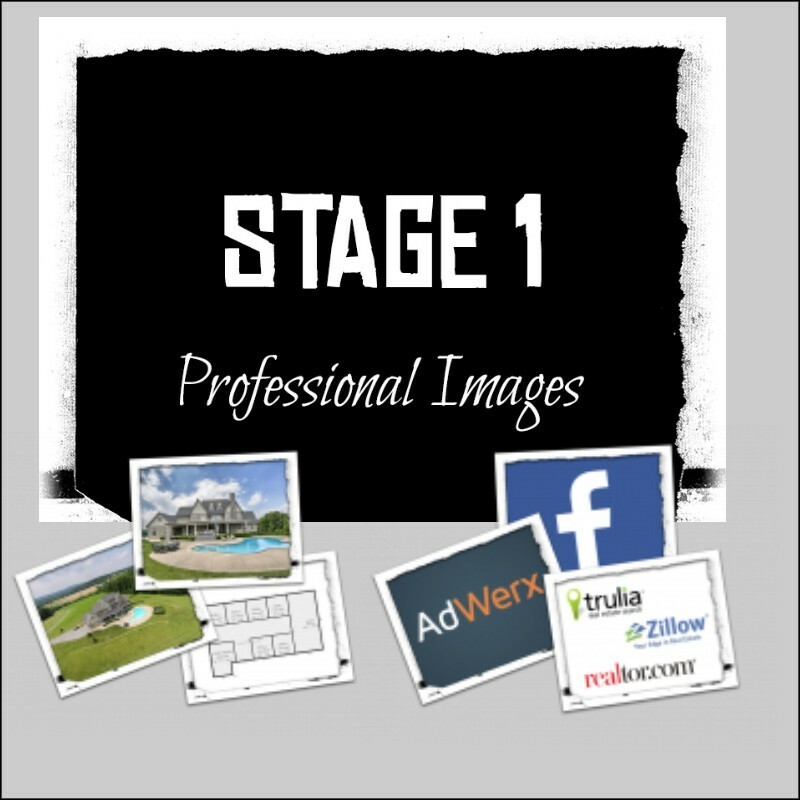 Our professionals shoot 100's of homes each month and know exactly what photos are viewed the most and how to reproduce them on any given home. 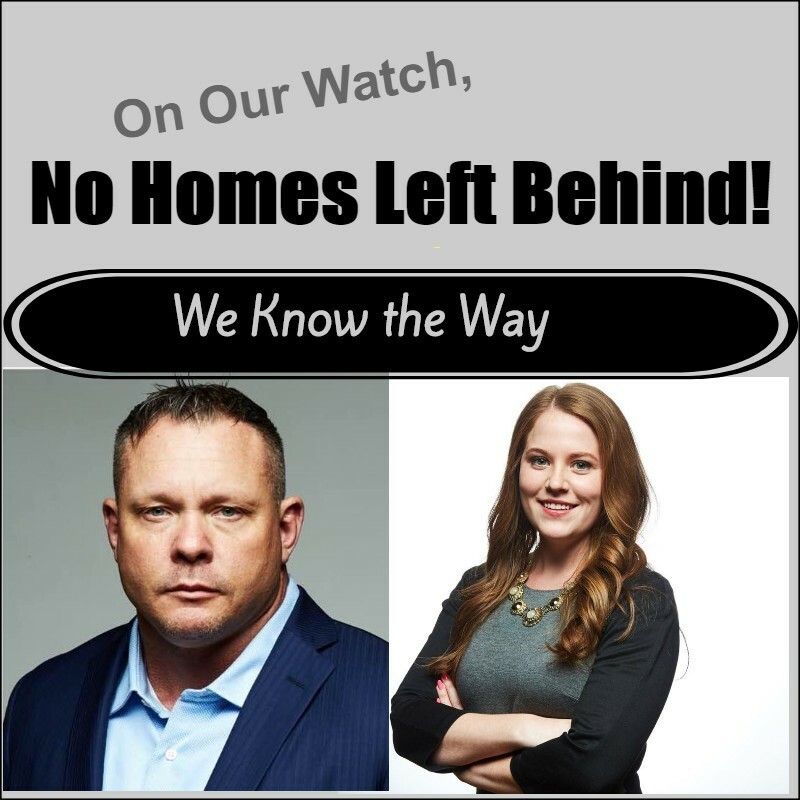 Stage #2 is the area of Real Estate that gives some agents a bad name. 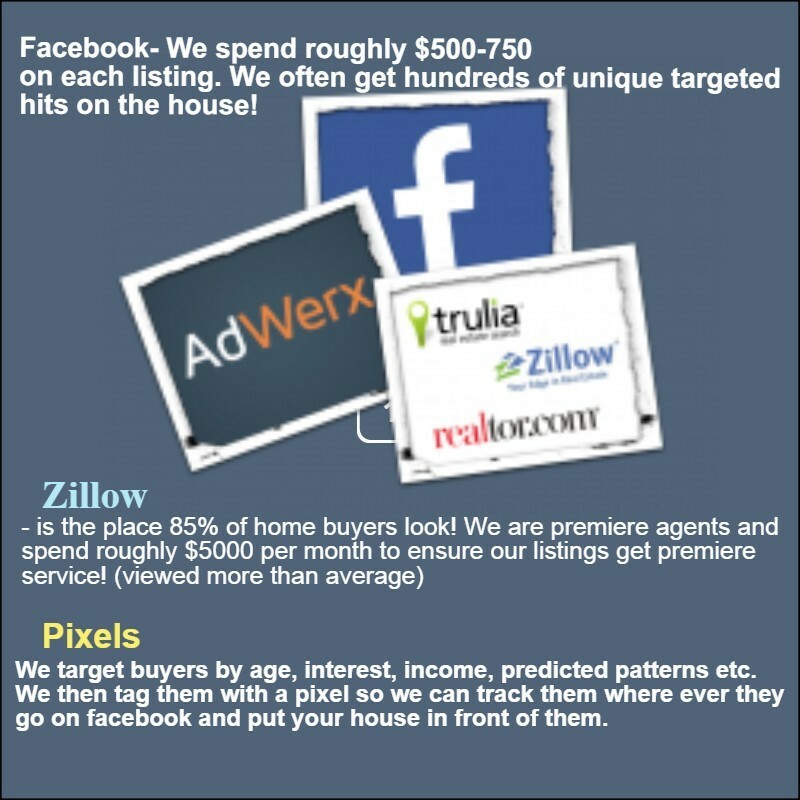 Some agents believe taking professional photos and then putting the photos and the listing into the local Multi Listing, equals marketing. Honestly, I feel bad for those agents because they just don't get it! First, let me set the stage. All sellers hate and love showings. They love them because showings bring offers but they also bring headache! "I spent all day cleaning and they walked into the house, turned around and left", "They said on feedback, they hate steps but didn't they see steps in the photos? ", "Yes, my house is near a four way stop, they just kept on driving and never came to the showing." Recently a study showed that on average it takes 12 showings to produce one offer. The Dan Parson Team averages 6 showings per offer! 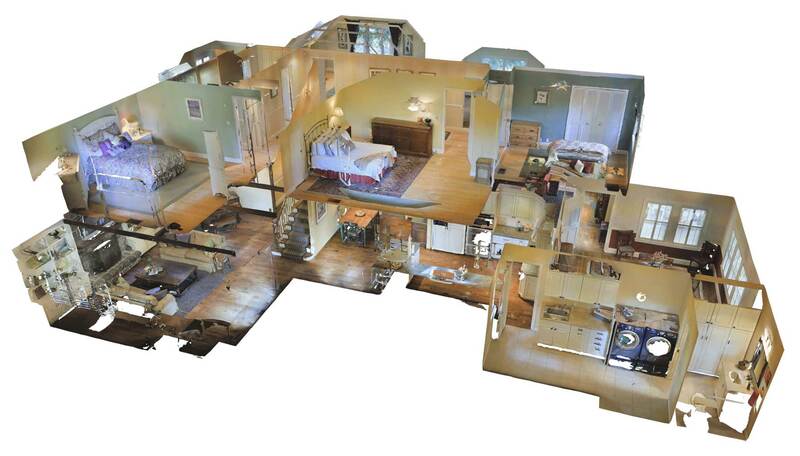 Click Here For Matterport Virtual Tour- Be Prepared To Be Impressed! Need More To Chew On? The Dan Parson Team - We Stand on our Record!